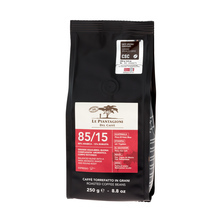 Italian, high-quality coffee roastery launched in 1994. 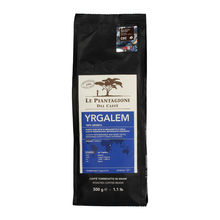 Among these coffees you will find 100% arabicas and blends of beans from various countries. 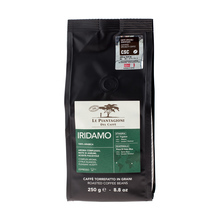 The coffees are CSC certified thanks to a controlled production process (Associazione Caffè Speciali Certificati). 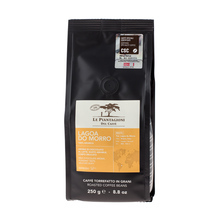 1 kg 250 g 500 g Brasil Brasil, India El Salvador El Salvador, India Ethiopia Ethiopia, Guatemala Peru Ground Whole bean 100% Arabica 75/25 78/22 85/15 dark Espresso Sort by: Price (Low to High) Price (High to Low) Product name a - z Product name z - a Highest rate Lowest rate New in!